Jesus Teaches Us Love – This session brings us to a dinner thrown by a prominent Pharisee, during which a “sinful” woman intrudes to ask for Jesus’ mercy. Jesus uses the occasion to teach about love. Jesus Teaches Us Justice – Jesus uses a parable to talk about the rich man and Lazarus; he gives us a very different idea of justice than most people have today. Jesus Shows Us Faithfulness – Mary Magdalene meets Jesus after his resurrection. What did her faithfulness allow her to see about him? Jesus Calls Us to Ongoing Conversion – A rich young man approaches Jesus to ask what he needs for eternal life. He eventually walks away. What did he have to see about himself in order to advance further? 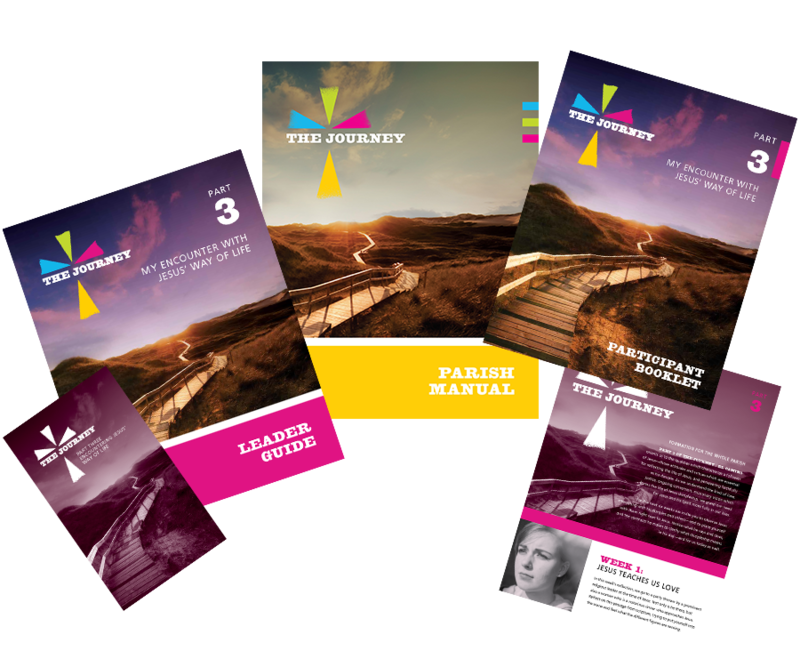 Jesus Sends Us on Mission – Before ascending to heaven, Jesus calls the Apostles to him and gives them the mission of bringing his Gospel to all nations. We have a chance to study Jesus’ trust, even when faced with his disciples’ doubt. Jesus Shows Us Discipleship – Cleopas and his companion meet the Risen Jesus on the road to Emmaus. This meeting shows us the heart of discipleship. What can we learn from the interaction? 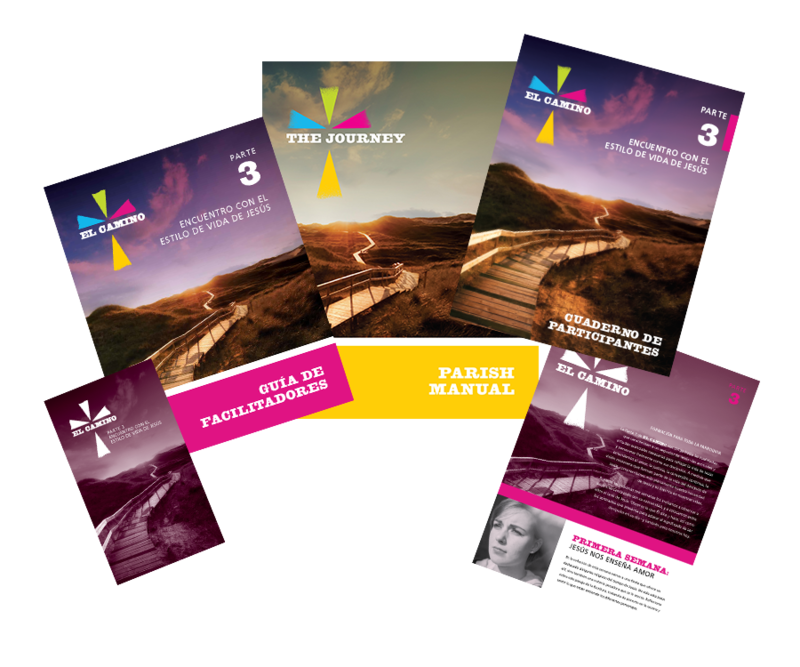 Order the Parish Preview Pack for Part 3 in English or in Spanish. 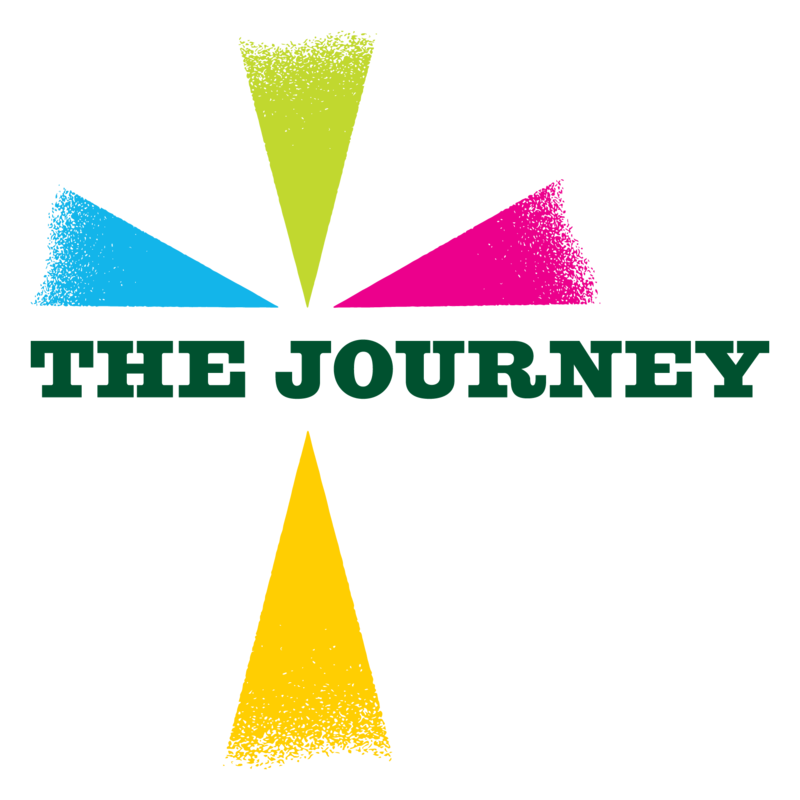 Return to The Journey homepage to learn more about this resource!